Auckland’s Watercare has selected Ghella-Abergeldie Harker Joint Venture as its preferred bidder for the construction of the 13km long, 4.5m diameter Central Interceptor wastewater tunnel between Western Springs to a new pump station at the Māngere Wastewater Treatment Plant. 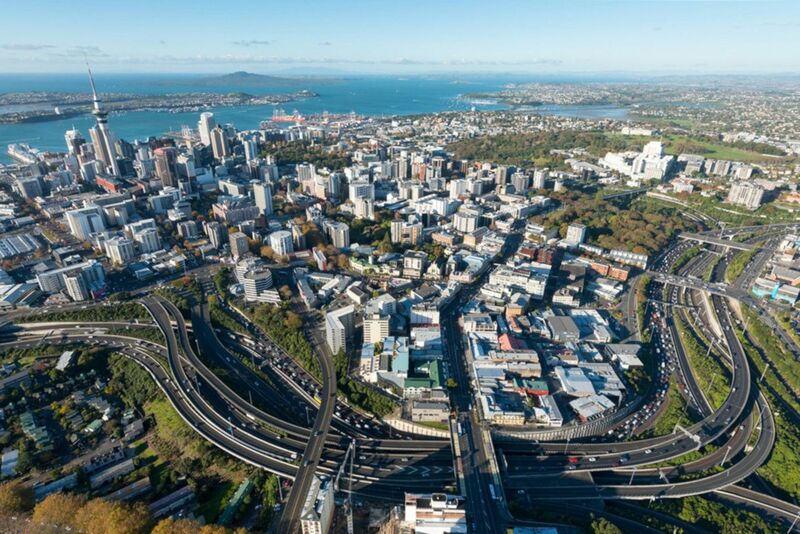 The project will be Auckland’s largest wastewater tunnel and the biggest wastewater project ever undertaken in New Zealand. Click here to read Watercare’s press release.